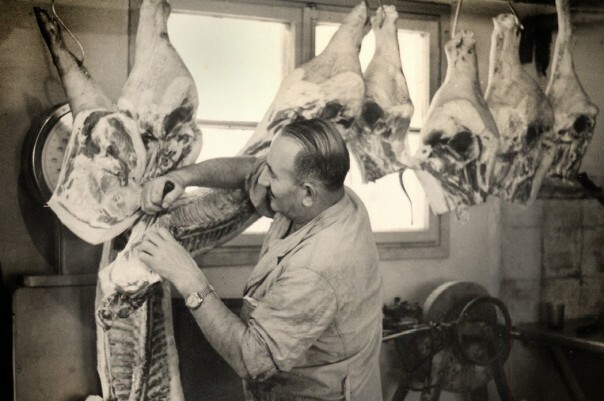 The story of the pork industry in Israel, an industry that has raised ethnic tensions and heated struggles over the country’s short history. Sitting firmly between Israel’s most essential identity issues and the fundamental right to freedom of choice, how did the unsuspecting pig turn into such a central taboo in the Jewish tradition and one of the secular state’s most prominent symbols? Praise the Lard is a film about the Zionist movement’s attempt to create a “new Jew” in the land of Israel, unbeholden to old traditions, and about this new identity’s struggle to survive in the face of fierce resistance from religious and observant Jews. Praise the Lard presents a sharp take on the outsized role one farm animal came to play in the Holy Land.